Robert started off as an entrepreneur at a young age. 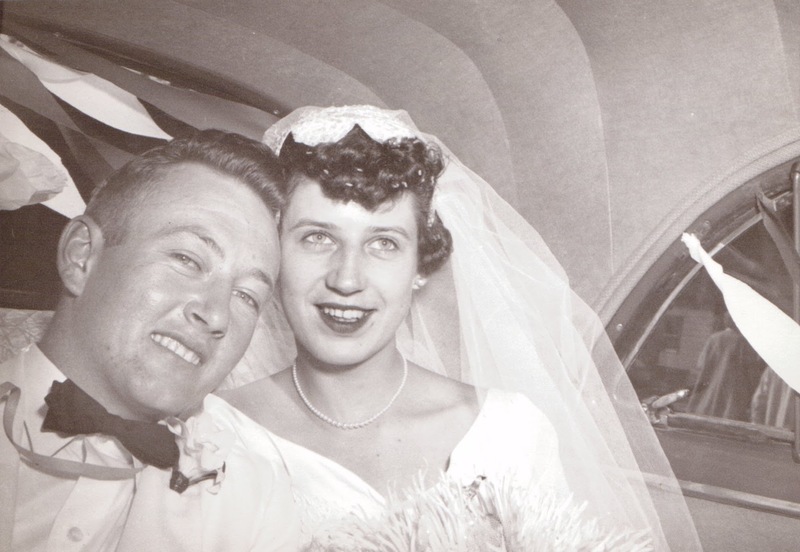 He had a been farmer that employed over 400 employees, and that is where he found his wife, Audrey, of 62 years. 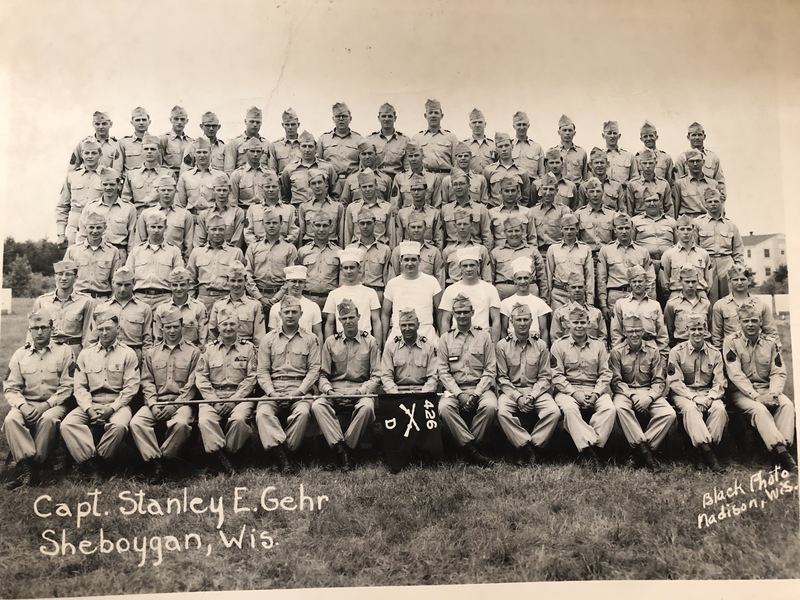 Soon after he proposed to Audrey, Robert left to serve his country in the Korean War, where he worked on telecommunication lines for the peace talks. While in Korea he wrote his fianceé, Audrey, and told her when he returned he would like to build a mink farm with her, and she agreed. On August 24, 1954 he returned home and to marry Audrey. As a wedding gift they received 5 pastel mink. 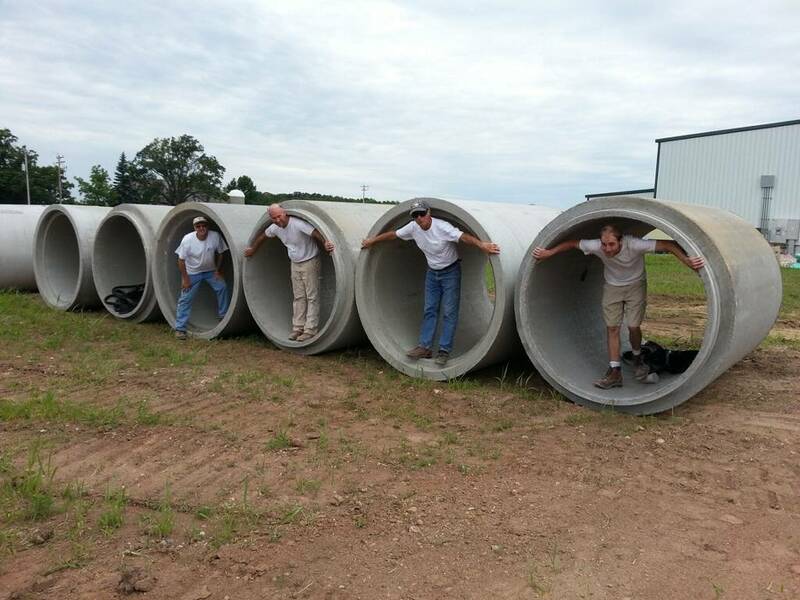 From those 5 mink they built an award-winning farm that now houses over 400,000 certifiable mink. Zimbal Mink was born, as well as their first baby – the first of six. 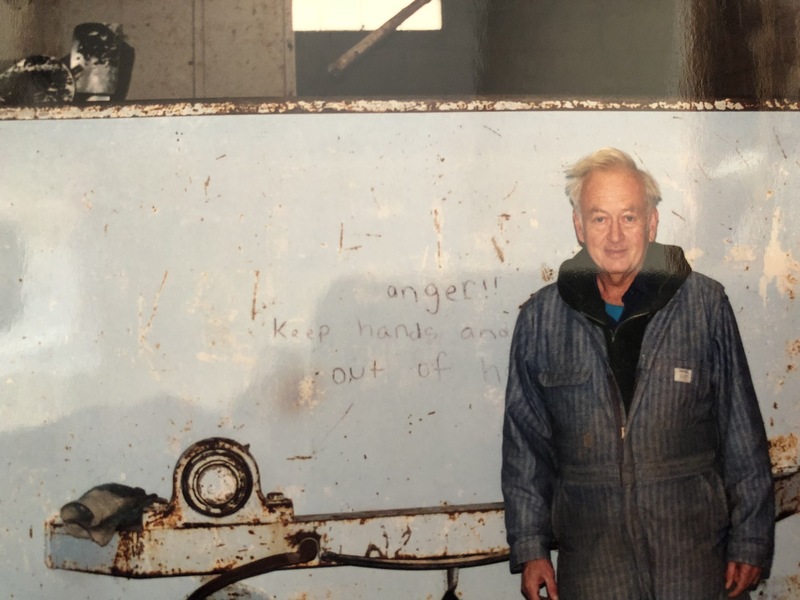 Robert and Audrey always had the children helping on the farm- instilling the Zimbal work-ethic that would be passed down for generations to come. While there was very little knowledge of raising mink, Robert was a pioneer who developed many techniques are still used today. This set the stage for Zimbal Mink to become the leader in the industry. 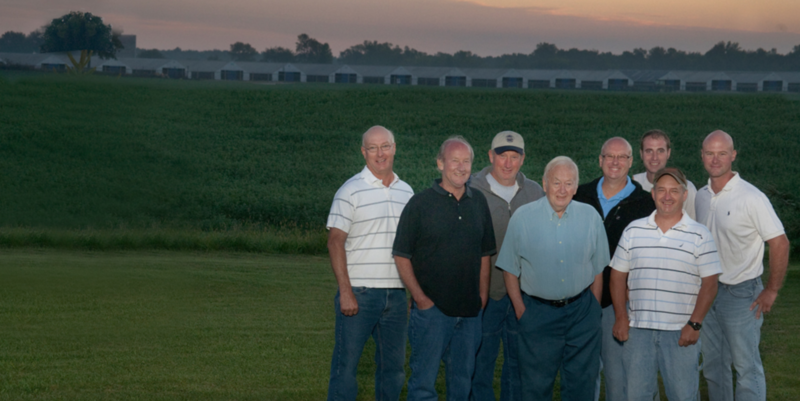 In 1979 Robert’s sons started a second farm a few miles away from the original farm. They did everything from building the mink houses to traveling to the auctions to sell the mink. 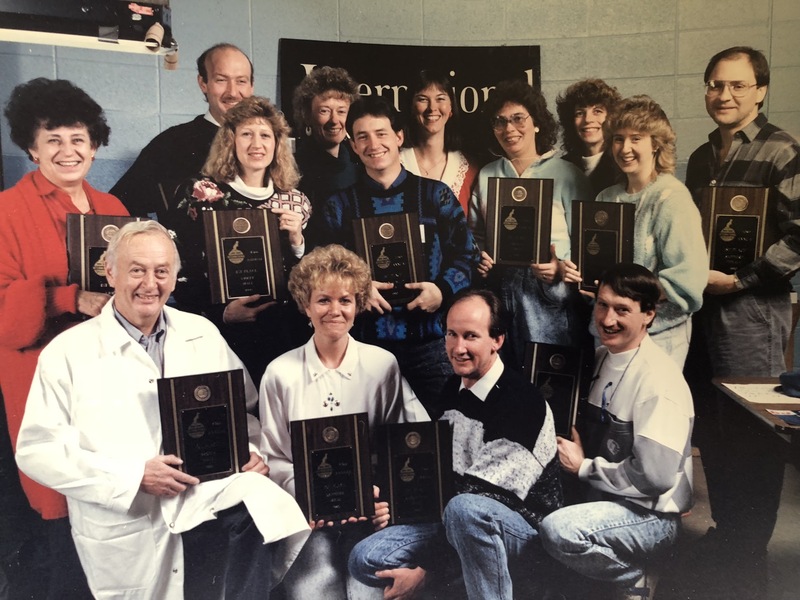 The Zimbal family takes pride in raising the highest-quality mink in the world, and winning many awards at industry events has been a huge honor and legacy Robert would still be proud of today. Awards received included everything from top lots at the auction houses to best mink awards at the international mink show events. 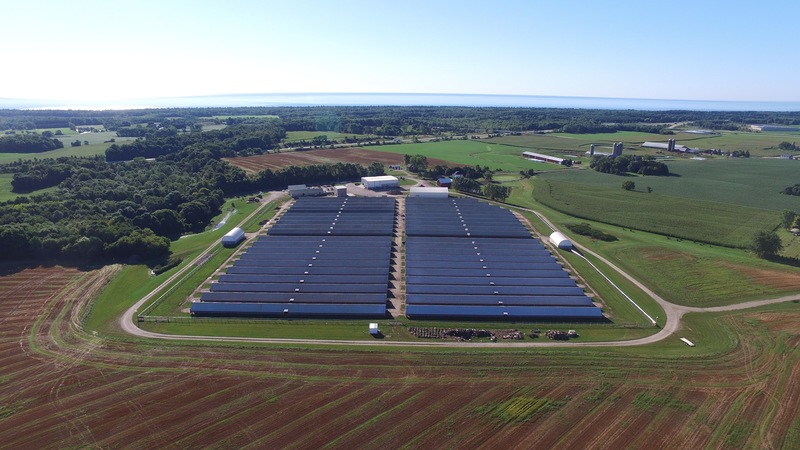 In 2000, a third farm was built by the 4th generation sons which has had steady growth and opened the doors for this generation to excel. They have taken what Robert and his sons have taught them about self-sustaining farming, and they market and raise their own mink. All Zimbal mink is 100% traceable, and we only sell our mink under the Zimbal name at the NAFA auction. We can guarantee the premium care our mink receive (from making the food, to building the houses, to grading the pelts) since we do everything on site. 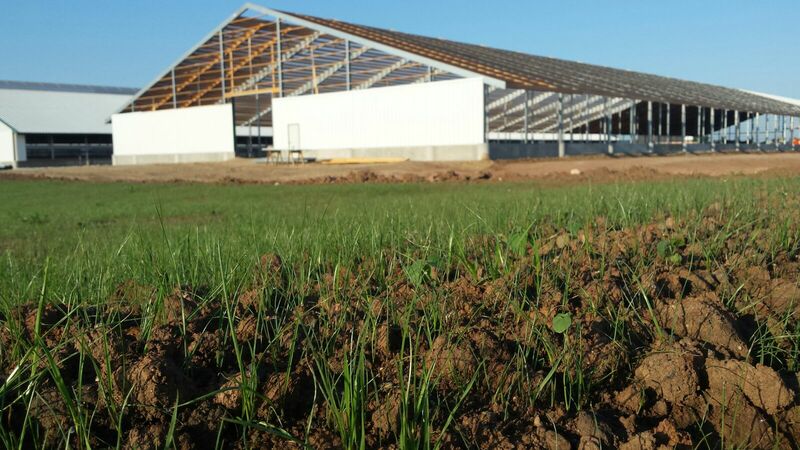 In 2005 Zimbal Mink purchased a warehouse that was converted into a grading facility. 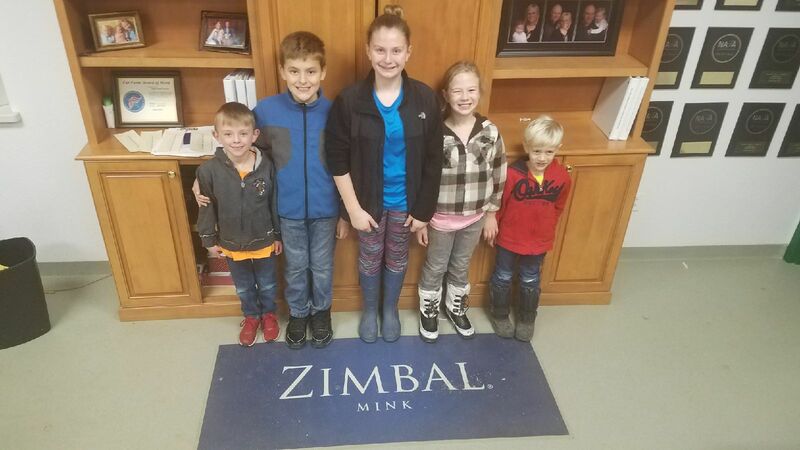 Zimbal Mink is the only farm in the world that sorts and grades their own mink for sale. 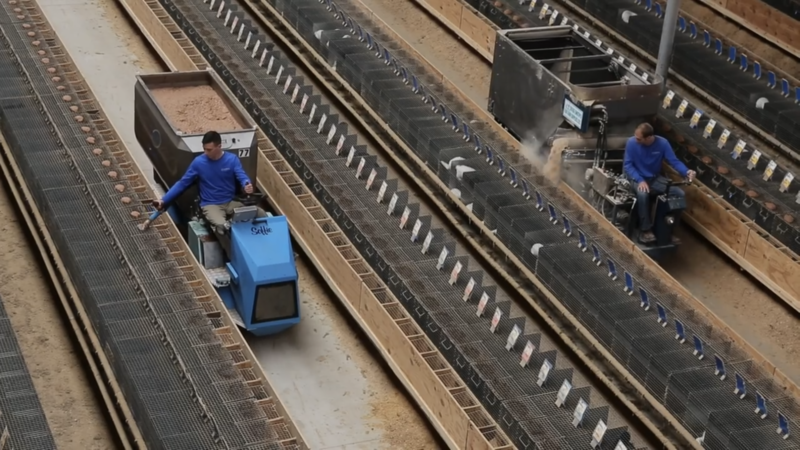 We find this process to be very important so that we can ensure our product is consistent year after year. In doing so, our customers are receiving the silkiest, finest, and most dense mink on the market. 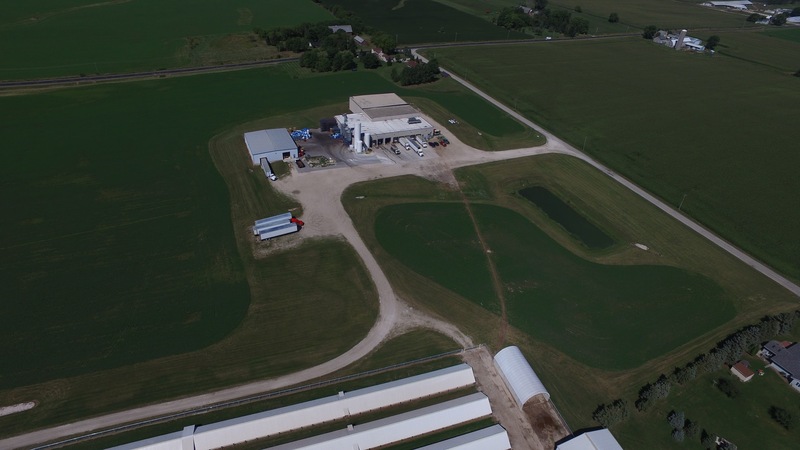 In 2007, due to the size of Zimbal Mink’s production, it became necessary to upgrade and build a modern 40,000 sq ft feed kitchen. Because Zimbal Mink believes a healthy mink starts with a healthy diet, the mink receive the highest-quality food made with the freshest of ingredients. The food consists of biproducts from local businesses in the food industry that would otherwise go to a landfill. 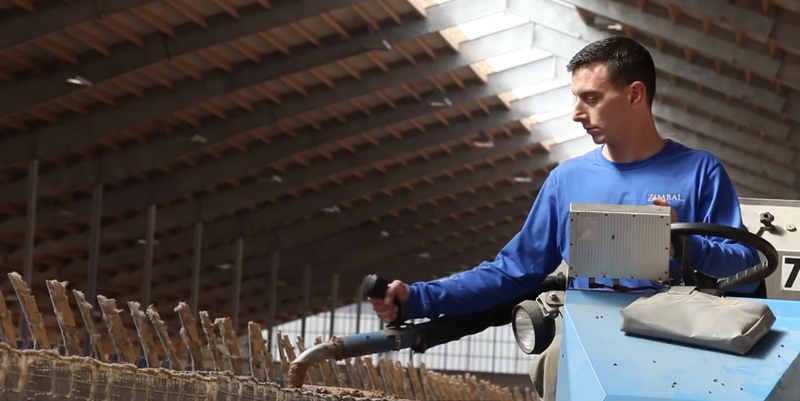 With our innovative feed kitchen we are able to recycle those biproducts into a wholesome feed. Zimbal Mink takes pride in being eco-friendly and having a self-sustainable business for the generations to come. 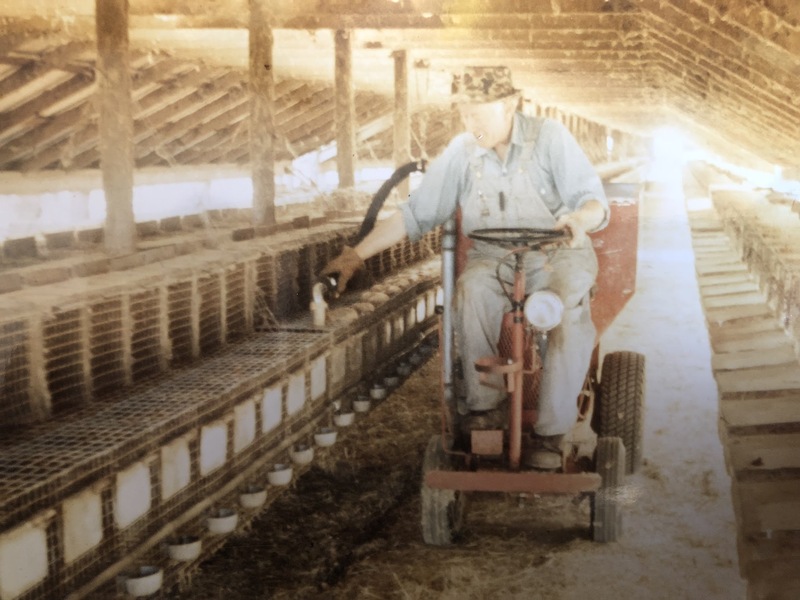 From feeding the mink with a spoon and bucket to the efficient distribution through automated machines, feeding the mink has seen vast improvements over the years. 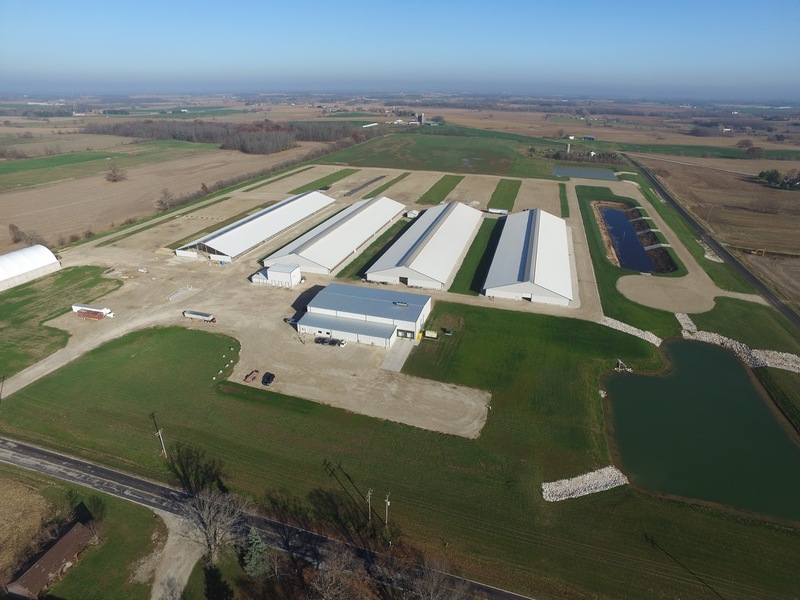 In 2013, a fourth and state-of- the-art mink farm was built using the newest technologies and construction. Using the latest scientific research, it was designed for the utmost care and comfort for the animals.